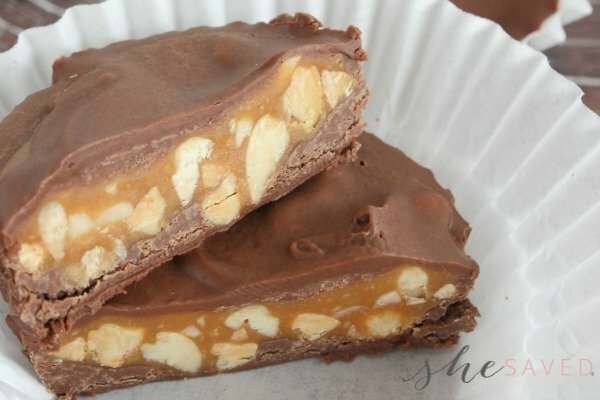 Looking for even more ways to celebrate read week and all of the Dr. Seuss fun? 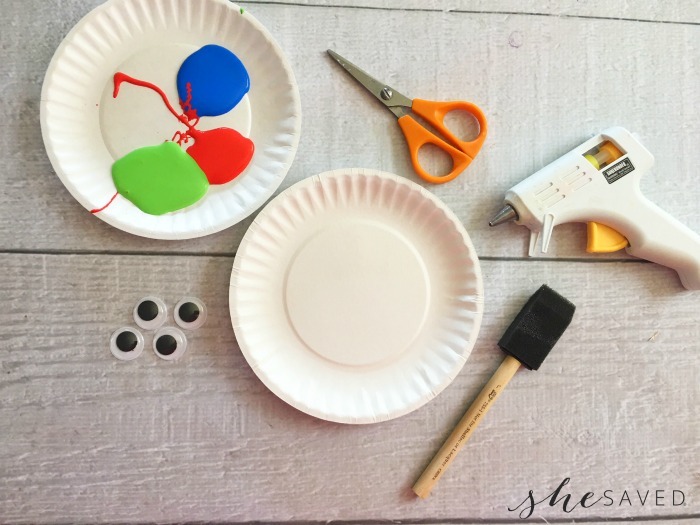 Here’s a fun, simple craft that you can do with your little ones today with supplies that you might already have on hand. 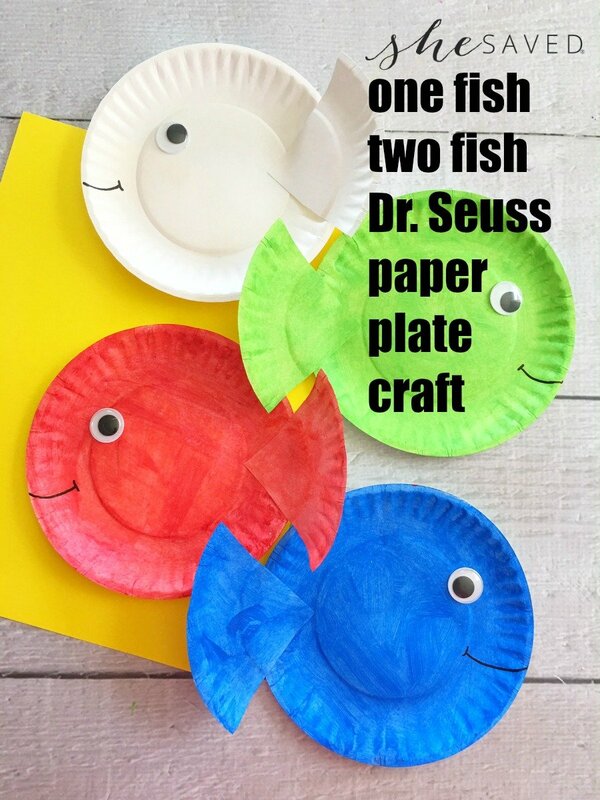 They will love this easy paper plate One Fish Two Fish Dr. Seuss Craft. 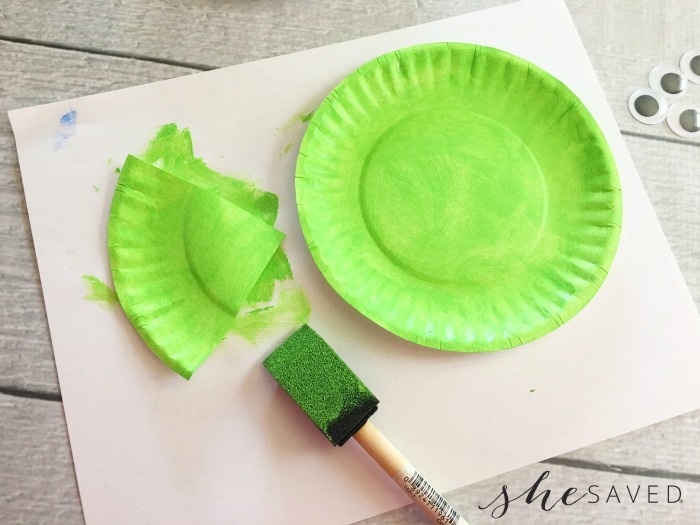 Obviously, this is also a great craft to combine with any Dr. Seuss reading or read week events that you might have going on an a wonderful way to decorate your classroom with fun and colorful Dr. Seuss themed artwork! 1. 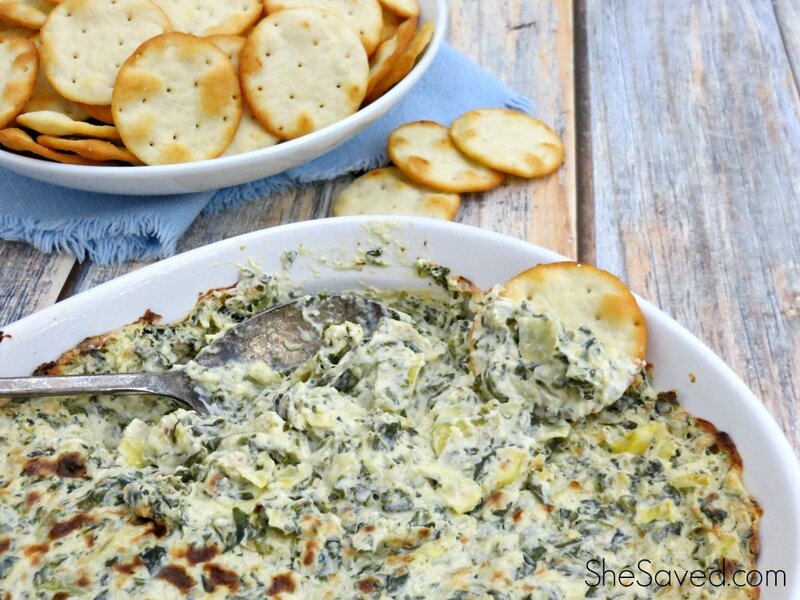 Cut one plate in quarters like a pizza. 2. 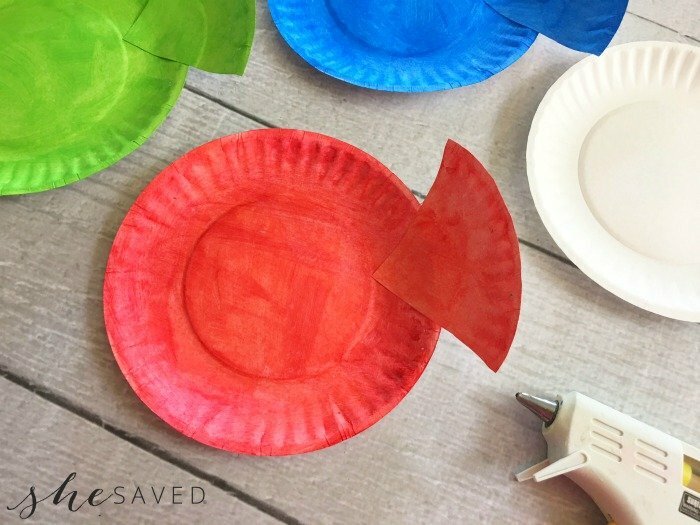 Lay out a piece of old newspaper and paint 3 plates and a matching pizza quarter each a different color, one red, one blue, and one green and let dry. 3. Once your pieces are dry, glue the point of your matching pizza piece to the back of each plate. Remember to also make a white fish. 4. Now glue one googly eye onto the opposite site as the tail. 5. 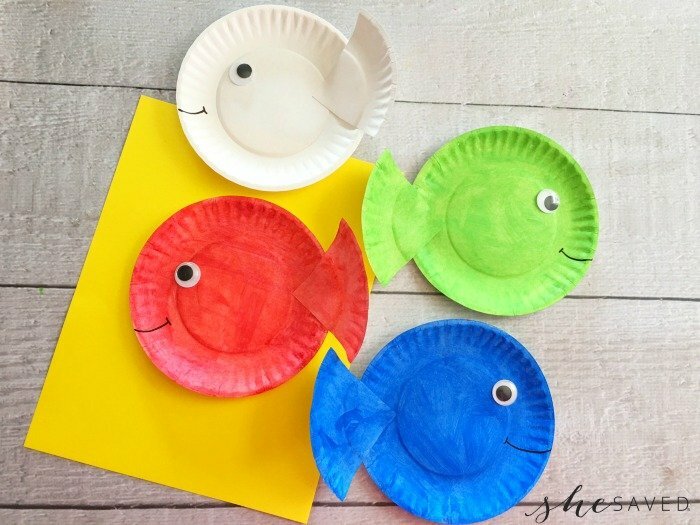 Then draw a smile onto each fish. 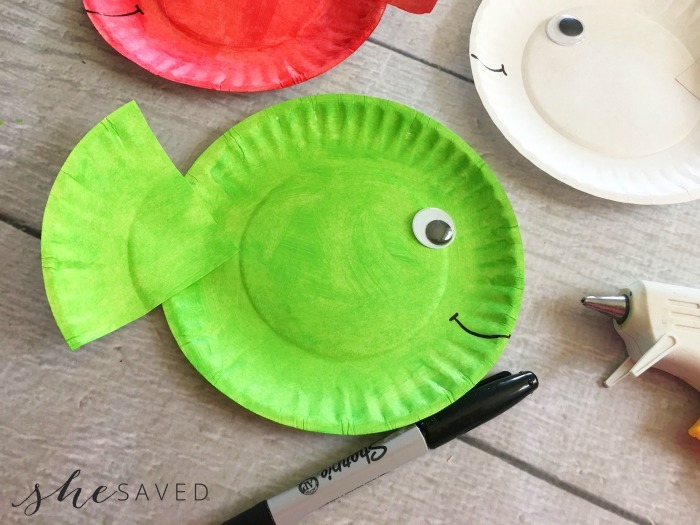 I hope you enjoyed making this sweet fun One Fish Two Fish Dr. Seuss Craft with the kiddos and hopefully it not only adds color but also inspires their love for reading, rhyming and all of the wonderful places that books and art can take young minds!